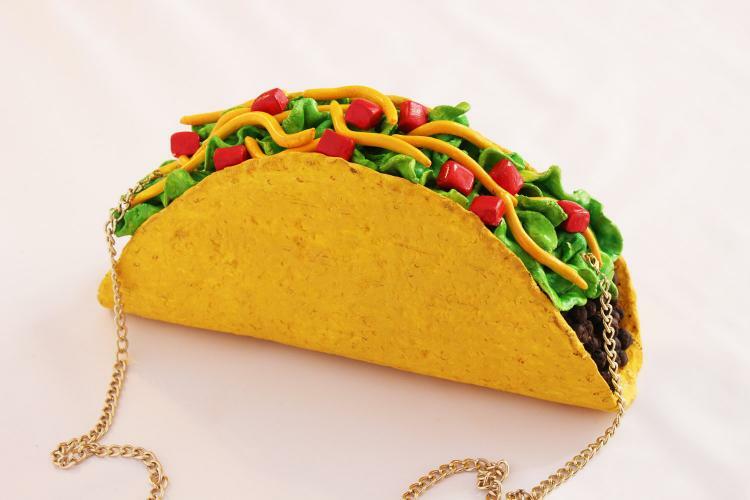 If you ever felt the need to carry around a giant taco with you wherever you go, this taco clutch might be for you. 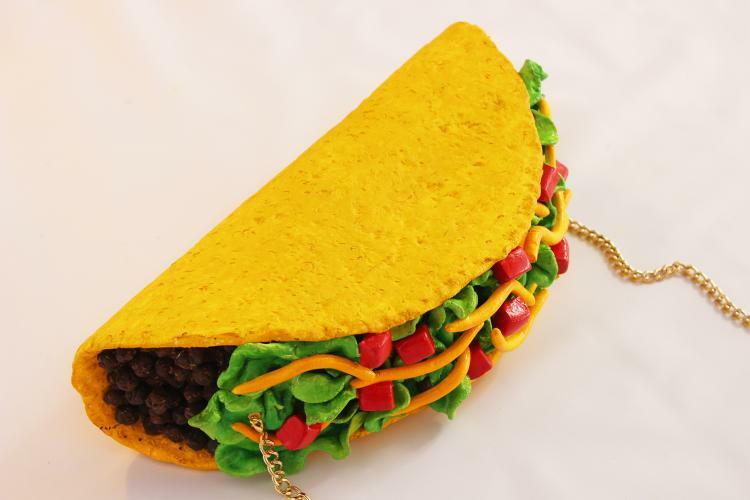 Made by the same store that brought you the giant Christmas ornament clutch bag that we featured a while back, the giant taco purse comes loaded with giant ingredients like beef, lettuce, tomatoes, and cheese along with a nice giant and crisp taco shell. 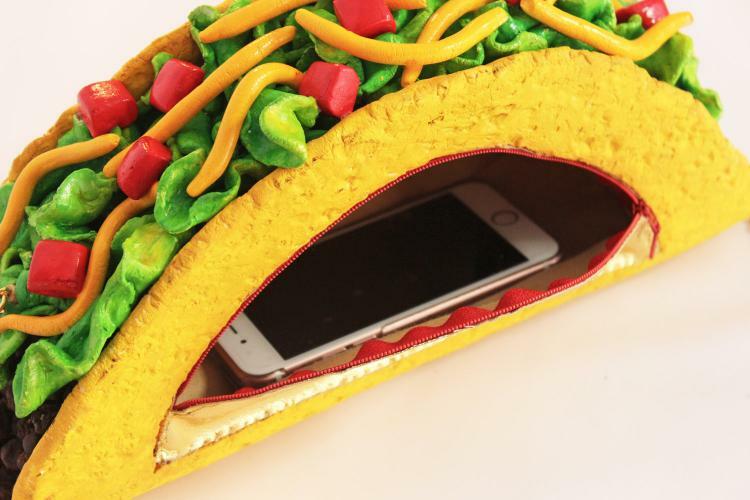 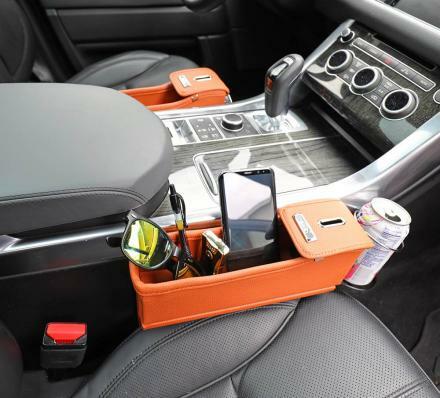 The back of the taco features a large padded pocket where you can store all of your essentials like your wallet, phone, makeup, and hot sauces for when you're actually eating tacos. 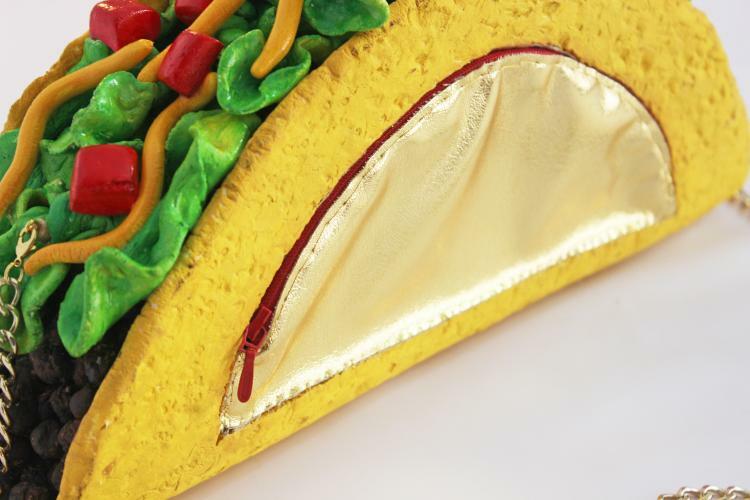 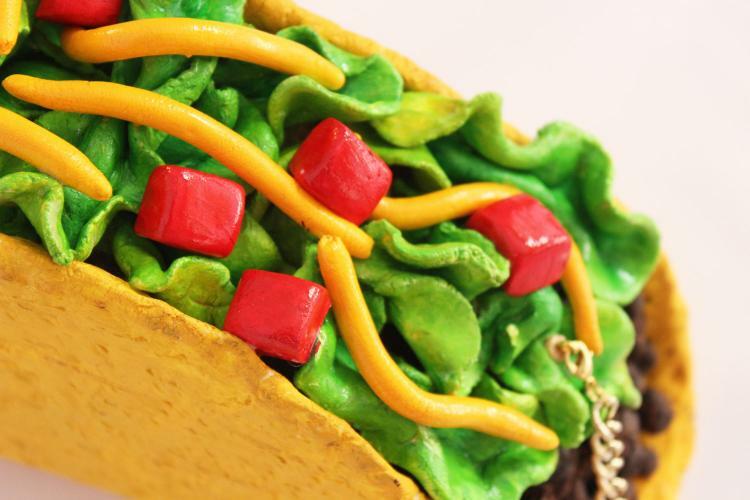 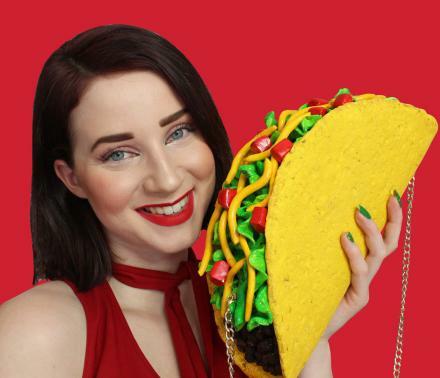 Designed and created by etsy store rommydebommy, a shop that mostly makes realistic food themed jewelry and fashion accessories, besides the giant taco purse, you can also scoop up some taco bow-ties for the taco-enthusiast gentleman in your life, except this time they're soft shell. 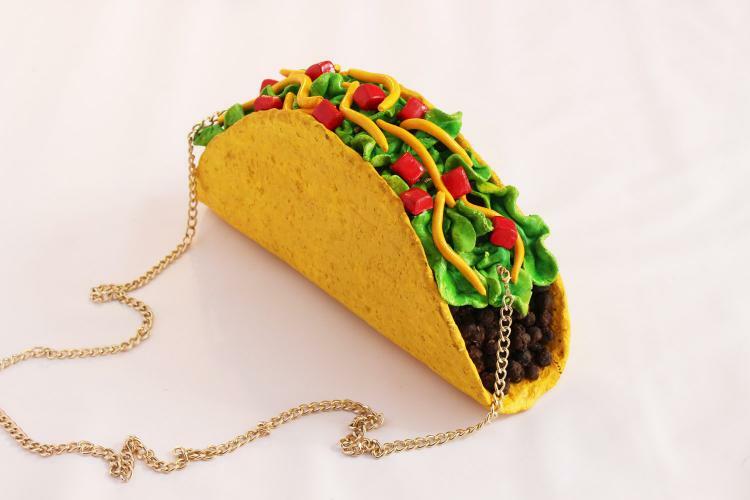 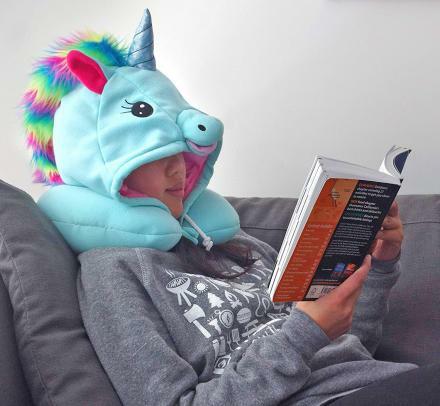 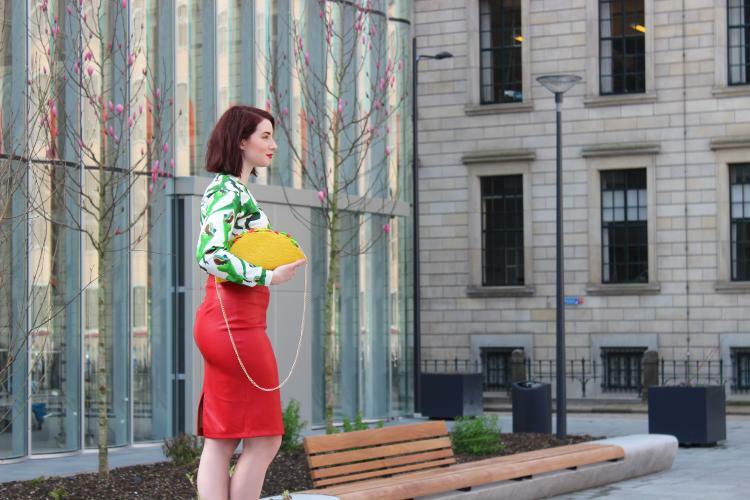 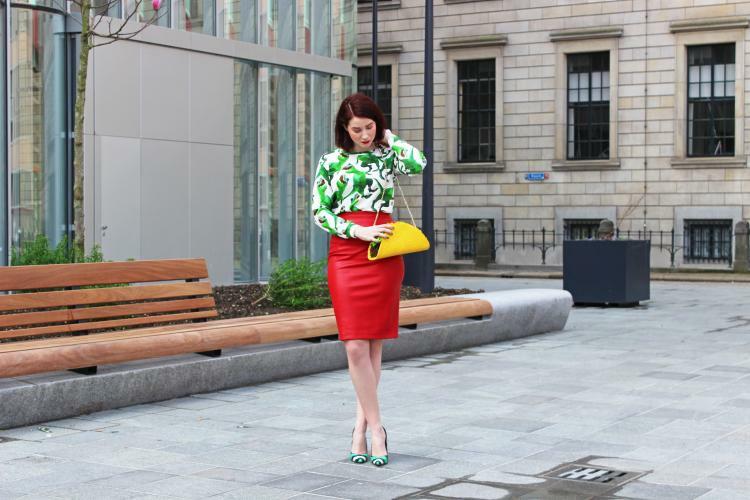 The giant taco clutch bag is made from hard foam, is super lightweight, is sure to be the envy of your hungry taco-loving friends, and measures 13 inches long x 6 inches tall x 3 inches wide. 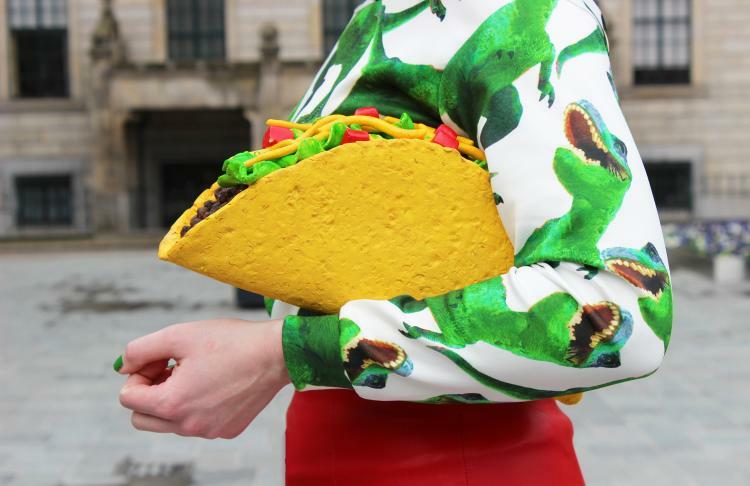 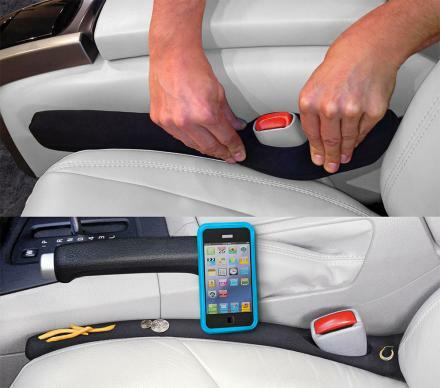 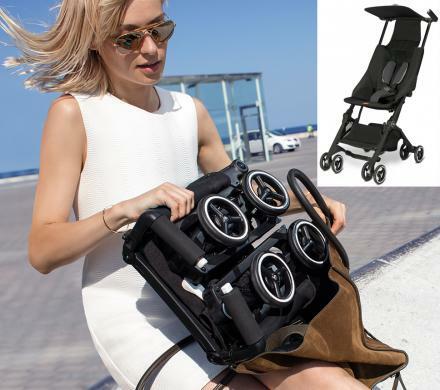 Check out the taco purse in action via the video below.